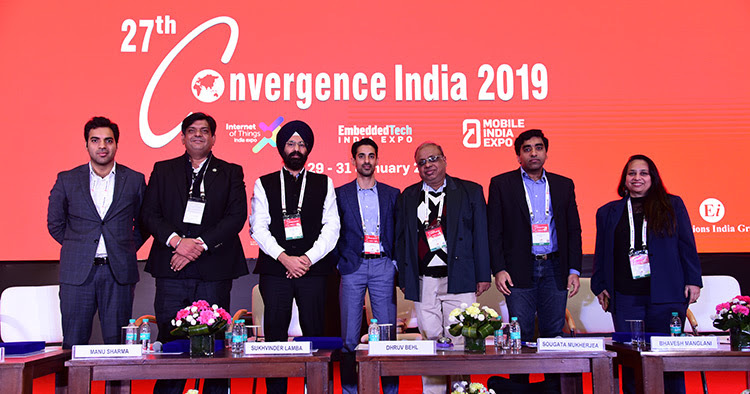 New Delhi, January 31, 2019: The 2019 edition of Convergence India, IoT India, Embedded Tech India and Mobile India expos finally came to an end after three days of productive activity. The event saw record visitor numbers and strong sales across all disciplines. 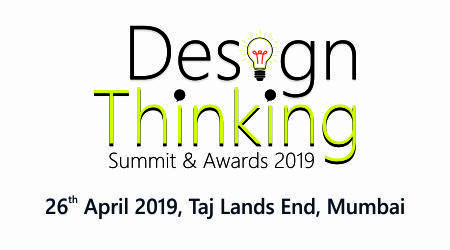 The event had something to offer to all - trade delegations moved fruitfully from booth to booth; ideas exchanged among compatriots; and business was discussed.